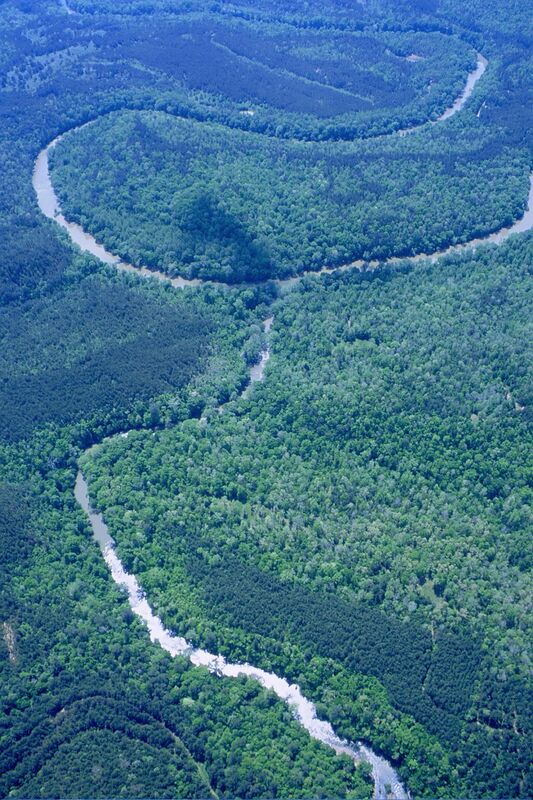 is a 501(c)(3) nonprofit organization in central Alabama, U.S.A. Our group is made up of local citizens working for the protection of, and responsible development along beautiful Shades Creek. We started in August 1998. 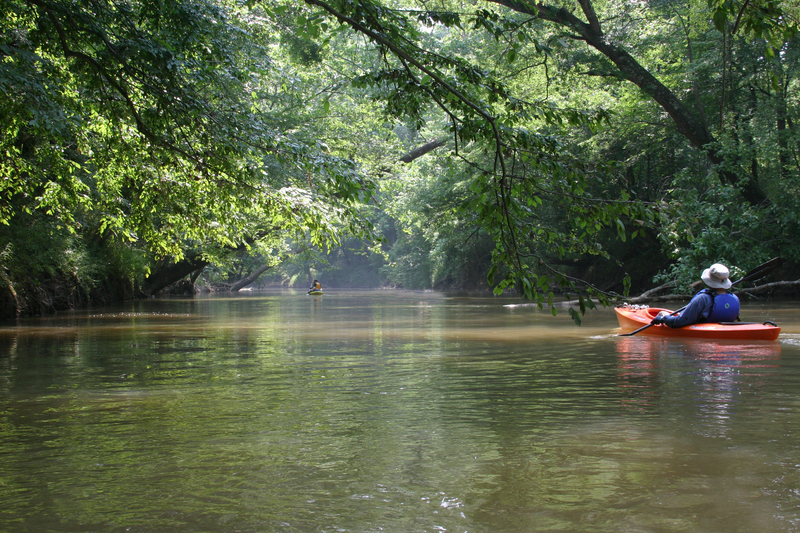 Our mission is to educate and engage the community in the preservation efforts of Shades Creek. We are supported by memberships and donations. 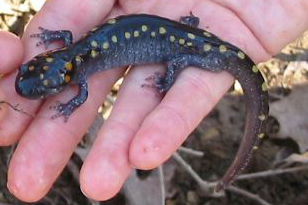 The 2019 Salamander Festival will take place Saturday, January 26 from 3:00-5:30 P.M. inside Homewood Senior Center next to Patriot Park. A Nature hike will begin at 2:00 outside the Senior Center. The festival will feature live Salamanders, displays with Fish, Frogs, Turtles, Crayfish, free Arts & crafts, Fossils, Microscopes, Recycling, Fishing, Southern trees, Carnivorous plants, and much more. Click to see festival schedule. 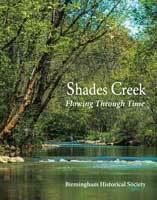 “Shades Creek:Flowing Through Time,” debuts at Friends of Shades Creek’s Salamander Festival this coming Saturday. It has taken over three years to write a book about Shades Creek. Accompanying the book’s words on 216 pages are 365 photographs, maps and drawings to layer the narrative with visuals–from aaaah to informative. The Birmingham Historical Society consider this one of their most important publications to date, says Marjorie White, BHS executive director. This Saturday, January 26, the book will be available for the first time. By coming to the Salamander Festival and becoming a member of Friends of Shade Creek, you will receive one of the first books, autographed by authors and with a special Salamander Festival stamp – For book information click here. For the festival schedule click here. November Meeting – Thurs, Nov. 8, 2018 – 7:00-8:45 P.M.
J. Brown, supposed to be teaching European and Asian history at Samford, got distracted in his career by the culture and environment of the Southeast and spent way too much time for the good of his career chasing rabbits there. Through a contact at Samford he found a Cherokee woman to teach him cane basketry, and in his stints at Samford’s Daniel House in London he researched the oldest dateable Cherokee basket there – finding out some interesting things about the Imperial British worldwide botanical treasure hunt in the process. He regularly took his spring folklore class either to Choctaw, MS or Cherokee, NC, and quite unfairly made all his students make a Southeastern Indian-style basket from scratch. 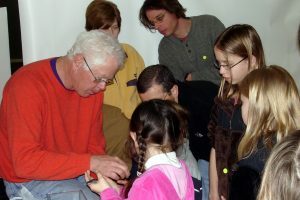 Jim’s talk will include some demonstration, some history, some reminiscing, some passing around of artifacts. 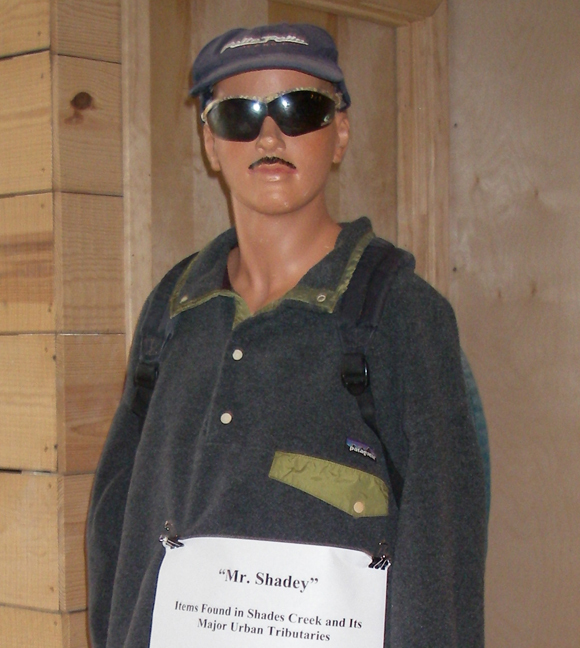 We're learning a lot about Mr. Shady. Click here to learn more.